Terebinth Ministries desires to offset ministry costs. One key way to do this is through business as mission (BAM). BAM Enterprises raises funds through farming, grain storage and livestock. This project will not only offset costs for the school and the clinic, but also provide jobs and discipleship opportunities. Training and discipleship for local farmers will create sustainable and reproducible programs to help the community. 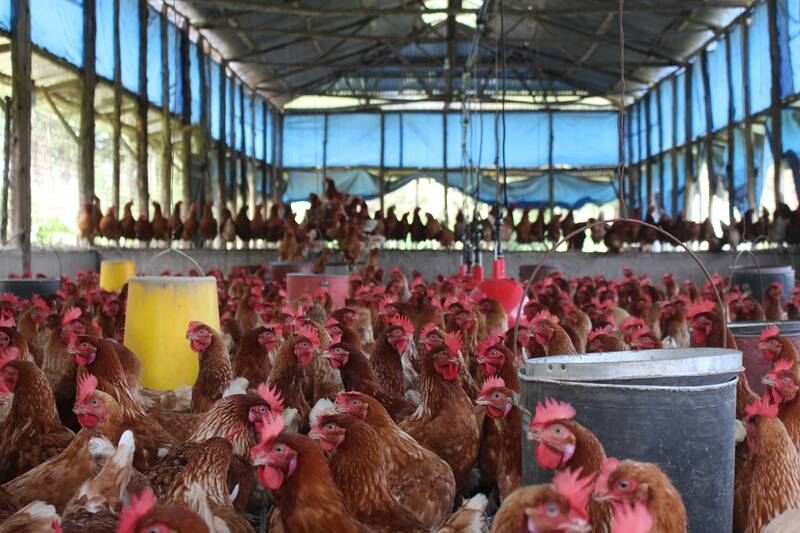 There is a large chicken house for egg production. There is a tilapia farm for raising fish. The mills (rice, grain, sunflower, and bran) not only serve the community, they help produce food for the chickens and tilapia. Each aspect of BAM ministries helps to feed and offset costs for the other sections. BAM Enterprises also has an irrigation system built in for year-round farming. 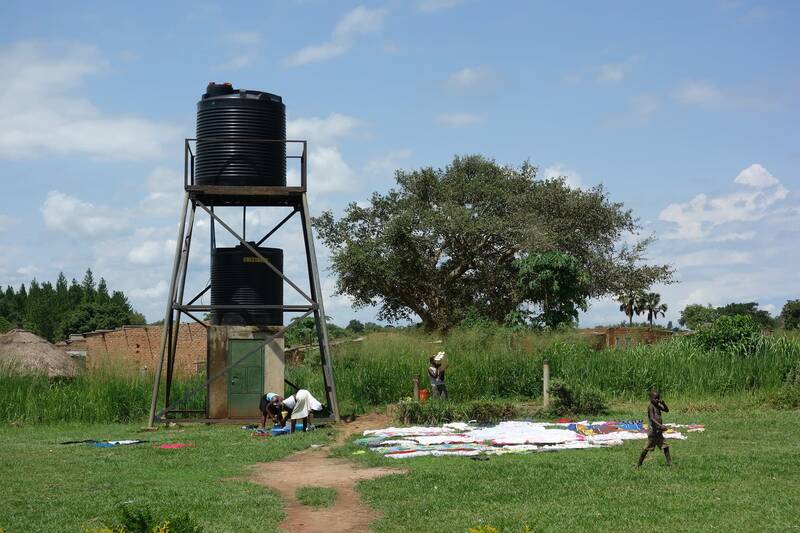 This water system provides water for the farm, the clinic and the local community. The villages around BAM Enterprises can come and get clean water free of charge from the well. What makes BAM Enterprises different? Although the BAM Enterprises is a for-profit business, the goal is never to simply make money. All profits go to paying salaries of local employees, funding the school, and offsetting the cost at the clinic. None of the money is ever paid to the western missionaries; it stays in Uganda. This helps to bolster the local economy, but also helps to keep the need for fundraising lower. Self-sustainability is the best practice for a ministry, and BAM Enterprises helps to make that goal a reality.